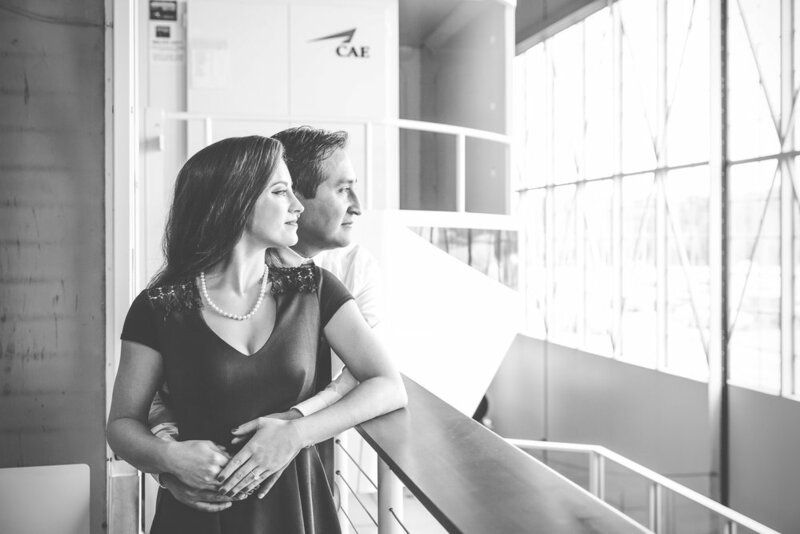 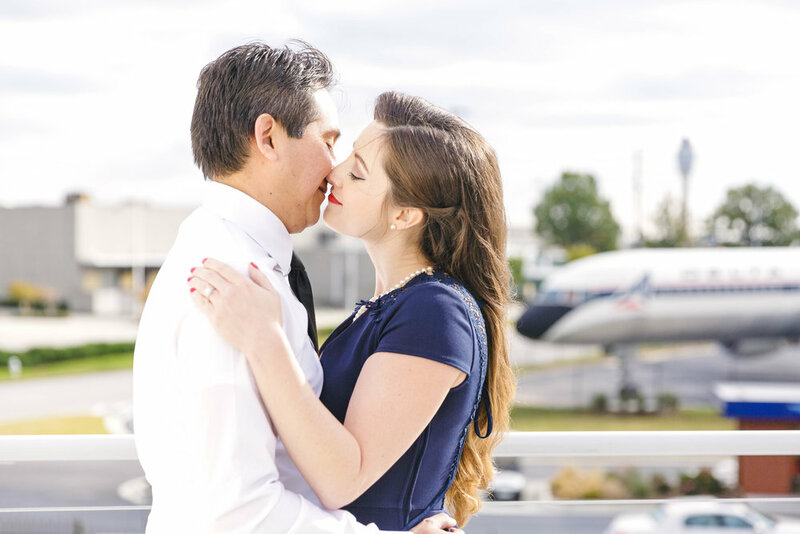 Love is in the air for Laura + Marco! 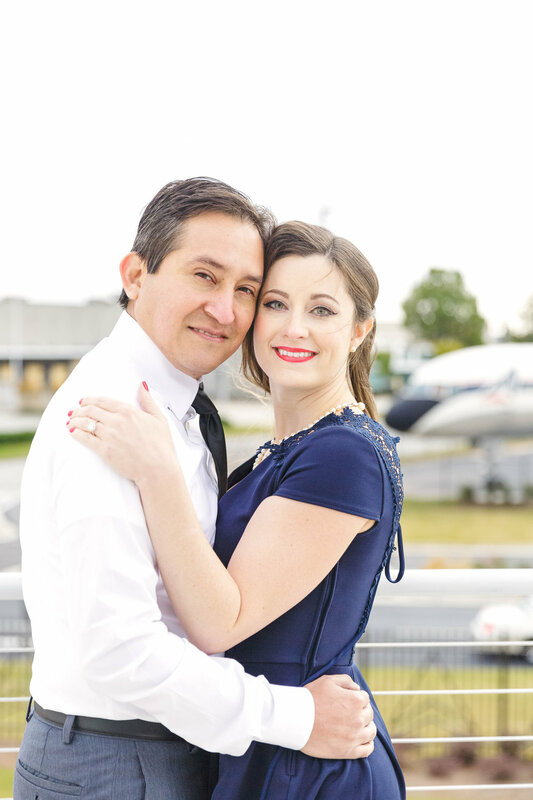 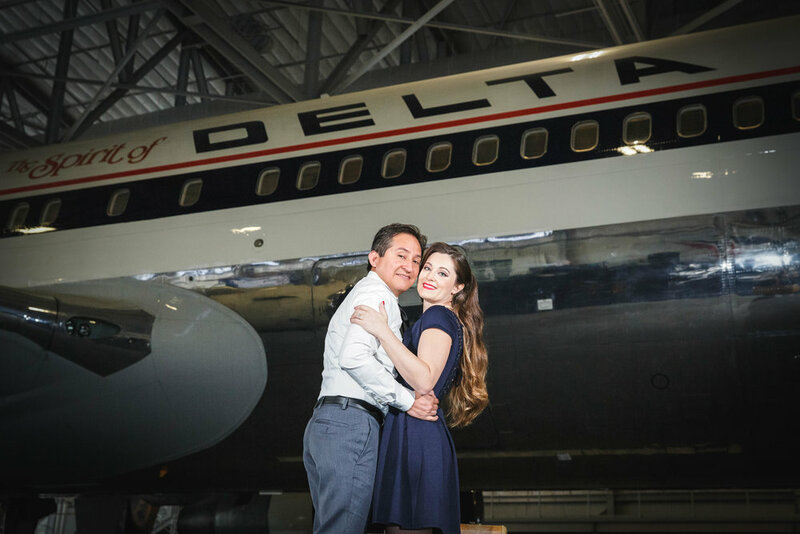 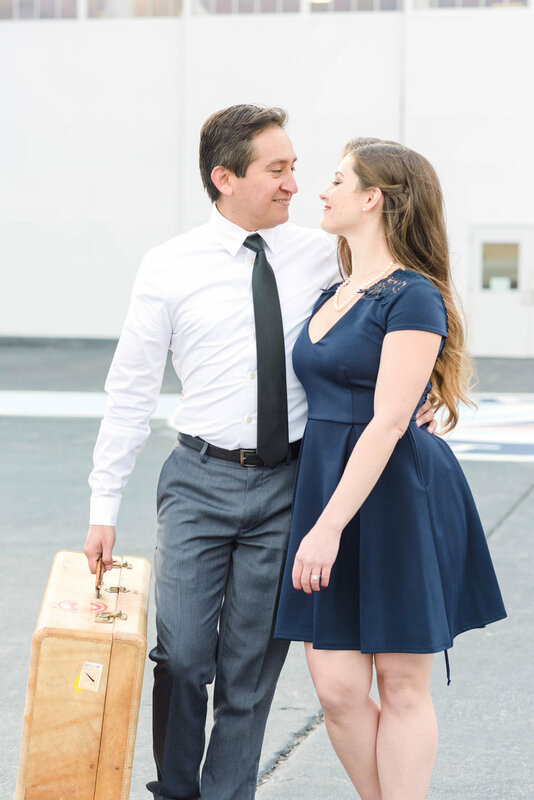 ✈️ These two love trekking the globe together so a travel-inspired engagement session at the Delta Flight Museum was a MUST for capturing their love for adventure and each other. 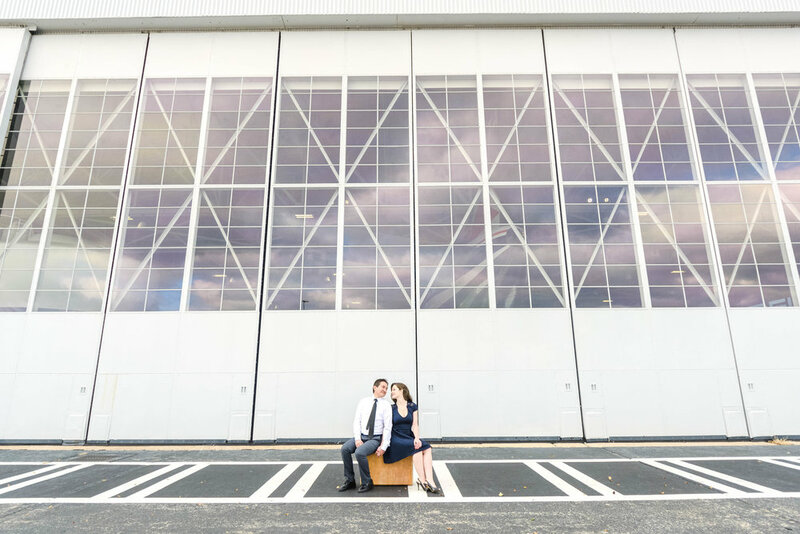 So sit back, put your tray in the upright position and take off with a few highlights from this epic session!